The national park spans multiple states and encompasses 150 miles of pristine shoreline, including portions of Pensacola Beach and Perdido Key. The park’s crystal-blue water, sugar-white sand and long stretches of secluded shoreline have long made it a favorite among tourists. We count ourselves lucky to call it our backyard. 1. Johnson Beach — This beach, situated on Perdido Key, is one of the area’s more secluded stretches of shoreline. Beach bums will love relaxing gulf side and soaking up the Florida sun. Meanwhile, the nearby Perdido Key Discovery Trail offers adventure lovers the chance to take in the area’s natural wonders, including dunes, salt marsh and picturesque panoramas of Grand Lagoon. Johnson Beach is also one of the few public beaches in Florida where overnight camping is permitted, so pitch a tent, take in the stars and stay a while. 2. Fort Pickens — This 19th century fort protected the mouth of Pensacola Bay for more than a century. Today, the fort is presided over by park rangers, rather than army rangers. The remnants of those bygone days are still very much visible, however. Guided tours and interpretive signage tell the stories of the last 200 years of military history. The fort also offers sweeping vistas of Pensacola Bay and the Gulf of Mexico. 3. Naval Live Oaks Preserve — President John Quincy Adams established Naval Live Oaks in 1928 as a source of wood to build ships for the U.S. Navy. 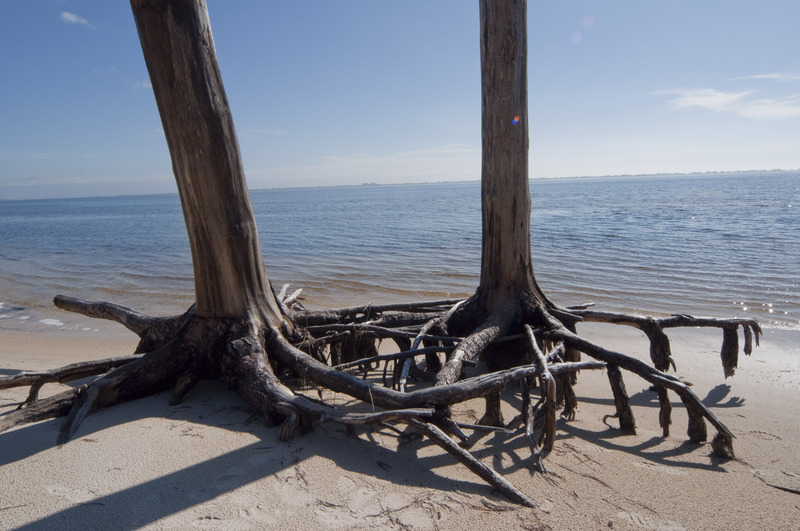 Today, the park is a popular hiking destination for locals and tourists, offering more than eight miles of trails along Pensacola Bay. If you want to hike through history, remember to pack a picnic lunch and bring your camera. 4. Eden Condominiums — After all that hiking, you’ll need a place to relax and unwind. At Eden, visitors can do so without ever losing sight of the beach. The condominiums, situated on Perdido Key, offer Gulf views from every room. Start planning your escape today.